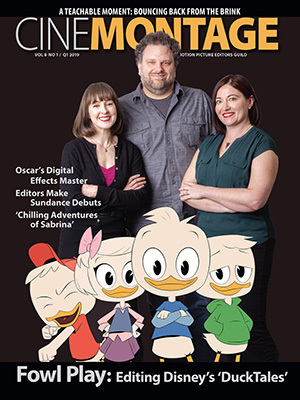 Reprinted from The San Francisco Chronicle by Kathleen Pender on January 18, 2019. Less than a month on the job, Governor Gavin Newsom is already sparring with the federal government. 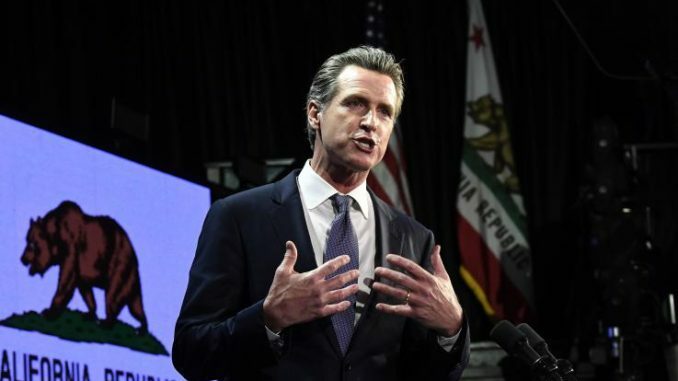 Newsom said he will instruct the California Employment Development Department to pay unemployment benefits to federal employees who are working without pay during the partial shutdown, even though the US Department of Labor has told states not to pay them.